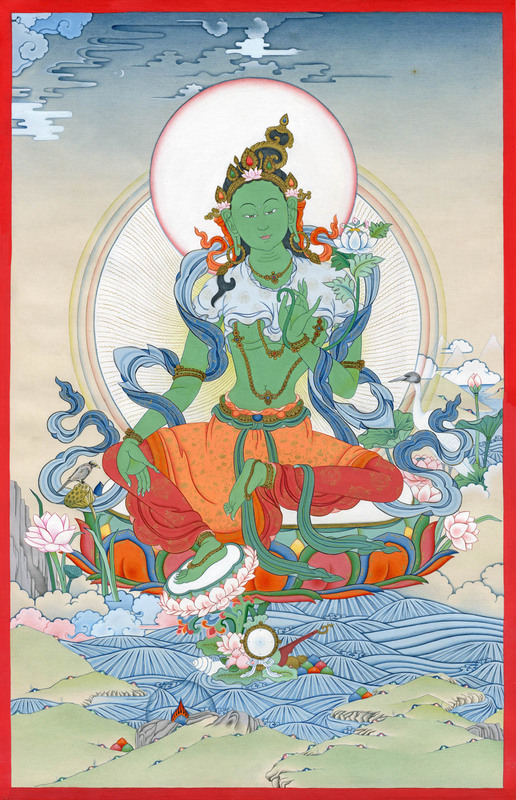 Green Tara is a goddess of activity. She is the fiercer form of Tara, but is still a savior-goddess of compassion thus considered by some to be the original Tara. 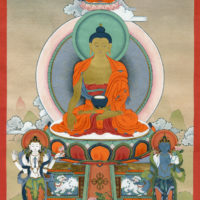 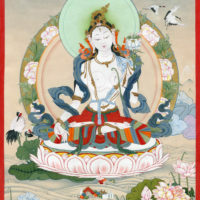 It is said that Green Tara is able not only to fulfill the wishes of beings – whatever they may need, but also that she is able to allay each of the major fears: such as the eight or sixteen common fears of beings which include the fear of robbers and thieves, fear of water, of snakes, of poison, of imprisonment, and so on.